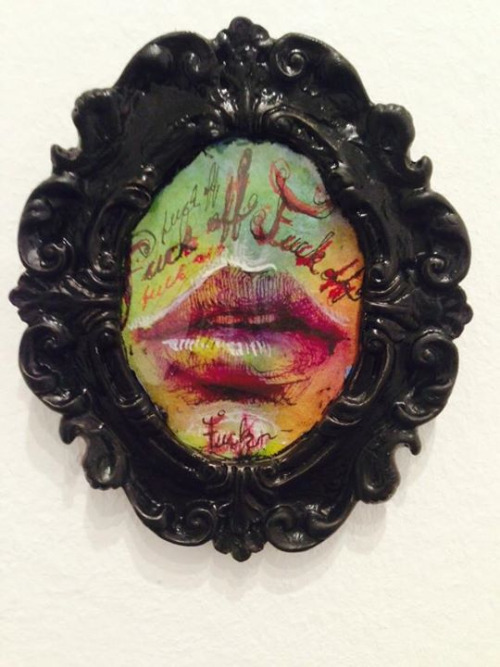 Tiny painting for Cynthia von Buhler’s Lilliput exhibit at MyMicroGallery in Milan. All artwork is 1:12 scale, the size of most dollhouses. Lilliput is open to the public through October 8th. Click here for more details. This entry was posted in Art on September 26, 2014 by 7548pwpadmin.